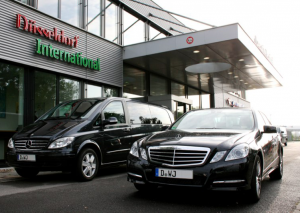 Airport transfer in Dusseldorf - No waiting or queues! 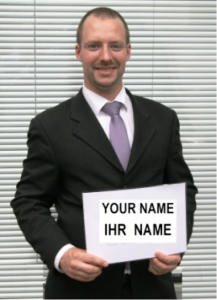 We are pleased to offer the opportunity of an individual welcome service at the airport with names-signs. The driver will await the passenger with his names-sign (or a company-logo) at the exit of his flight in the arrival hall behind the luggage-claims and customs area. 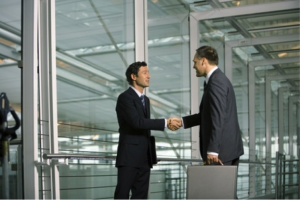 There is no stress or waiting-time because we are always up to date about your arrival-time. That’s why we can react as flexible as possible in case of a delayed or untimely landing. The car is parked on a special parking just next to the arrival-hall.